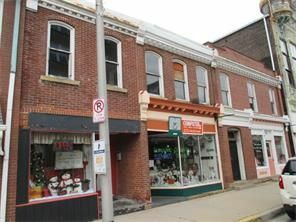 3 store fronts in good condition, conveniently located on Main Street in Latrobe. storage above. each unit splits electric and gas, the landlord pays water and sewage.